The mother/daughter team of Patti and Emily Drennan bring to us a song that reminds of us of the many ways that God expresses His love to us. 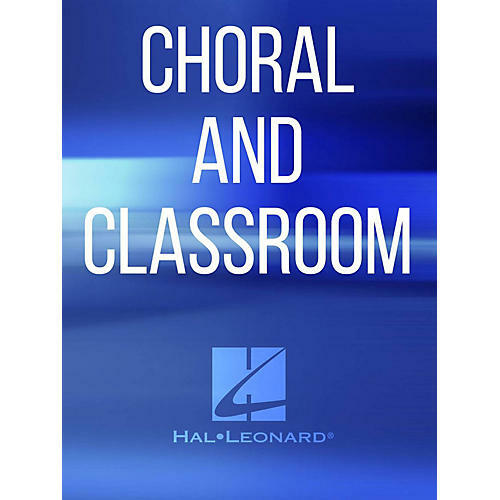 From images of creation to examples of family and friends, this piece helps cultivate a spirit of gratitude and praise in the choir. Lovely and meaningful!